Erucic acid is a monounsaturated omega-9 fatty acid which is the main constituent of various plant oils such as rapeseed and mustard. The compound itself is observably long, with a 22-carbon backbone and featuring several single and double bonds in a cis- configuration. It is otherwise known as cis-13-docosenoic acid. Erucic acid appears as a glycerol ester in seed fats. As such, studying its exact components and medical effects are — in a way — nearly impossible. For the purpose of this introduction, we will be talking about the known (and assumed) health benefits of mustard oil, which has the highest concentration of erucic acid among all the plant oils. However, the reader must take note that mustard oil also contains other compounds (such as oleic acid) and should take whatever is written here with a grain of salt. It must be strongly emphasized that data on plain erucic acid is extremely limited. What is known about erucic acid is that it is not well metabolized. This is the reason why the United States Food and Drug Administration (FDA) has banned the use of real mustard oil for cooking. The mustard oil (or plant oil variants that contain erucic acid) you find in your local groceries feature a heavily diluted variety. Because of the dangers that may come from ingesting or cooking with these plant oils, wellness experts recommend purchasing plant oils rich in erucic acid for massage or therapeutic purposes. These oils contain powerful antibacterial agents which can kill off common bacteria strains such as Escherichia coli, salmonella, staph, listeria, and some types of yeast. It may also be used as an effective insect repellent. A word of caution: erucic acid can cause skin inflammation. It is best to dilute it with lighter oils or in another solution. Used appropriately, however, erucic acid found in mustard oil can be used to soothe aches and pains, and decrease the congested feeling caused by chest conditions such as bronchitis and pneumonia. 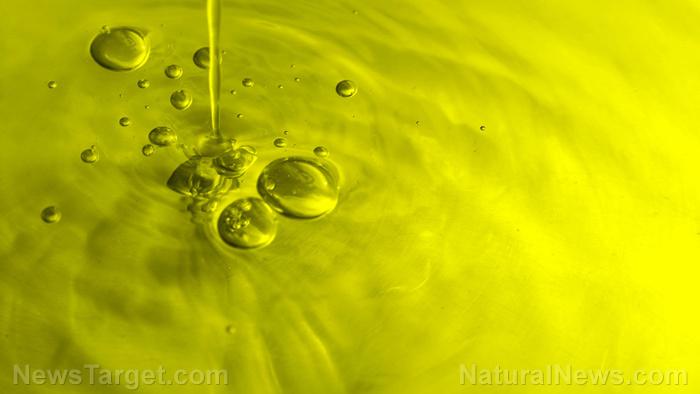 A fascinating study on mice models concluded that mustard oil can be used to relieve widespread and chronic body pain. It is hypothesized that the erucic acid in the oil blocked some pain signals. Again, please remember that pure, unregulated mustard oil can be lethal. 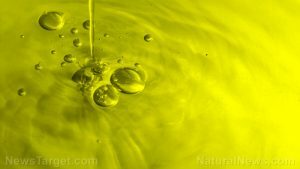 A study found that mixing unadulterated mustard oil with argemone oil (sometimes found in certain Indian food) can destroy red blood cells. Repeated consumption can lead to death. Always be careful when using mustard oil or any plant oil that is known to be rich in erucic acid. Erucic acid helps relieve some types of skin conditions. It is generally used to ease pain. Data on erucic acid is limited. However, we can glean an idea of its medical benefits by taking a look at mustard oil, which is a plant oil with the highest concentration of this omega-9 fatty acid. Just so, erucic acid is considered to be deadly if ingested but can be used topically for pain relief.